The first rubber brake pads for bicycles were then put into production, and this area of activity quickly developed, giving rise to the successful series of Swissstop brake pads. In the 80’s the production of the first anti-vibration structures was undertaken for constructing ballast-free railway lines, later employed within high-speed railway as well as metropolitan lines. This sector constantly developed and was brought to completion with the addition of a wide range of applications within the railway rolling stock branch. REX Articoli Tecnici SA currently supplies with its components the world’s leading manufacturers of locomotives and wagons. For the company, the end of the century was marked by the introduction of the complete design of rubber products, plotted in direct collaboration with the user. 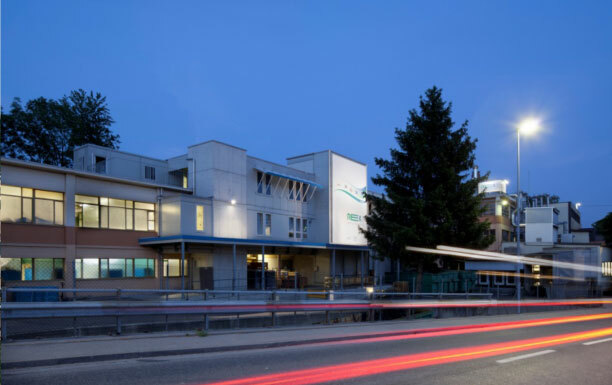 Thanks to the diverse simulations and prototyping systems, the company is able to offer technical solutions to the clients, and to directly test out the physical and practical behaviours of the product, right in its own laboratory. 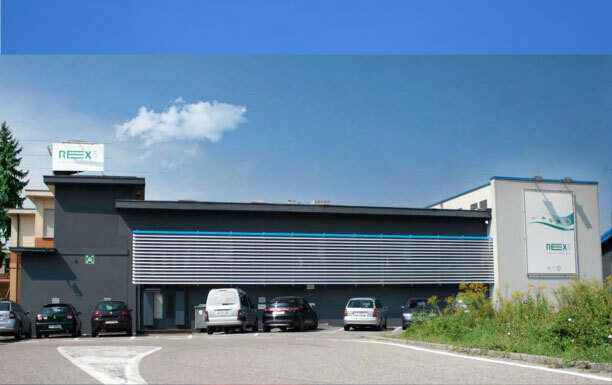 Over the same term, REX Articoli Tecnici SA began moulding items made of thermoplastic elastic matters, focusing on co-moulding processes of several materials, hence a specific department was established for this task. highly specialised soles were made exclusively for the big names in sports footwear; these soles had inserts that were vulcanised at the same time as the sole itself. This specific production method was expressly developed by the company, and to this day, is protected by international patents. At the end of the 60’s, the Swiss footwear industry faced strong foreign competition, which compelled it to shut down domestic productions or move abroad. These circumstances led REX Articoli Tecnici SA to focus on manufacture of rubber technical items. 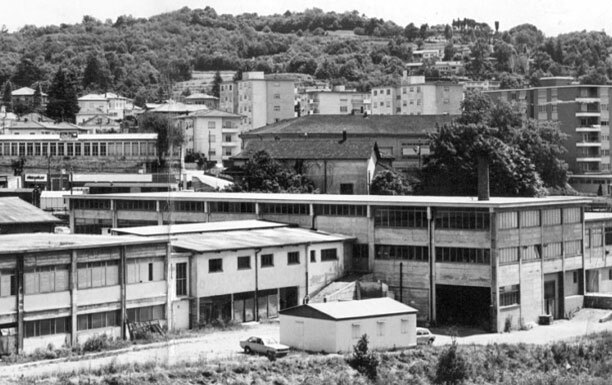 In 1972, a big fire destroyed more than two thirds of the Mendrisio-based plant. REX Articoli Tecnici SA was rebuilt. All activities relating to adhesives and impregnations were abandoned and the firm exclusively focused on the output of technical products. The main sectors of implementation were now for the mechanic industries. After the fire of 1972, the firm is reconstructed and at the end of the 90s he devoted himself particularly to the production of technical rubber parts for various industries, such as mechanical engineering and construction. In the 50s began producing rubber soles which leads to an important development of the company. The invention of the elastomer polychloroprene marked the starting point of several mixing processes in the production of glues for Neoprene-based adhesives. Subsequently, with the introduction of these procedures, REX Articoli Tecnici SA began to make compounds for the direct vulcanisation on uppers of rubber soles, but the most important advancement for the company was the production of prefinished rubber soles, that consistently speeded up the process of attachment to the upper, and thanks to this enhancement, this part could now be done without going through additional steps. 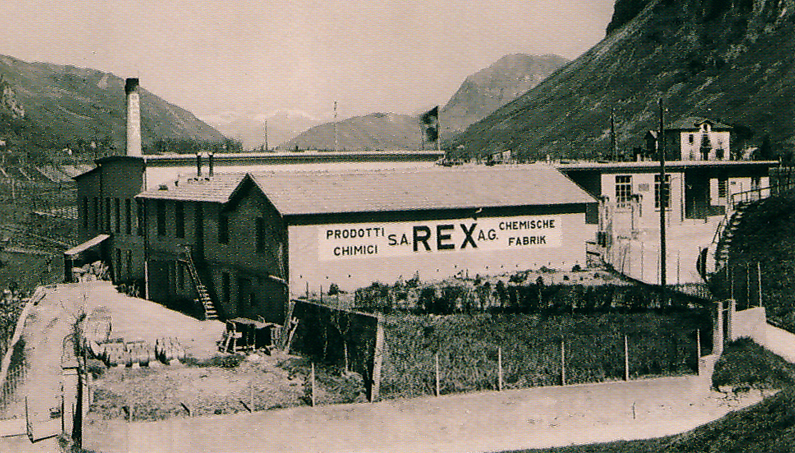 This was a real success, that in the 50’s established the company as the leading rubber sole manufacturer in Switzerland. 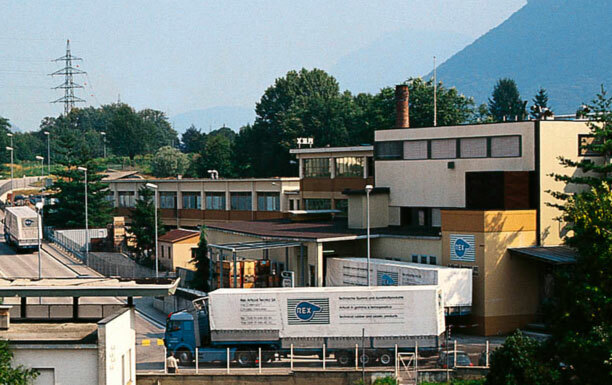 REX Articoli Tecnici SA was founded in 1935 by Ignazio Favini, a young chemist, originally from Ticino, whose grandfather had moved to German-speaking Switzerland in search of work. The company started out by producing mainly cellulose-impregnated fabrics for the manufacture of protective caps, waxes, and varnishes for the footwear industry. Gradually the output of adhesives became its primary production field, which was initially based on resinous materials broken up in solvents, that were later replaced with elastomeric matter such as natural rubber and other synthetic elastic materials. 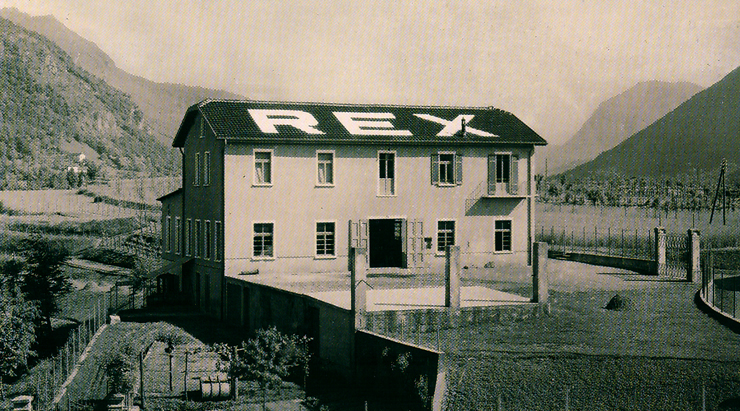 In 1935 REX settles west of Mendrisio in an old sawmill. Produces fabrics impregnated, glues and waxes for the footwear industry. 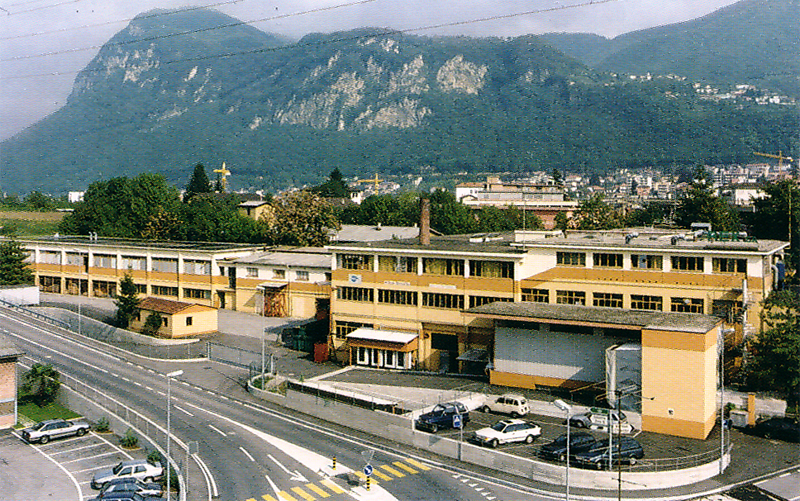 History of REX Articoli Tecnici SA, Switzerland-based rubber and thermoplastics manufacturer. A conscious evolution from 1935 to our days.